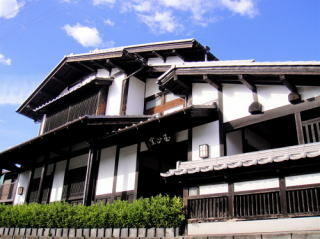 ​Kobe-Gama is the kiln with the longest history in the city of Ichinokura. 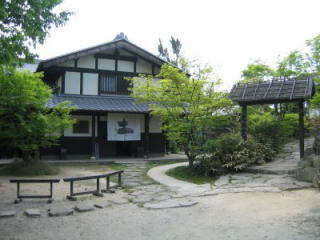 It was opened by Kobe Kato, the first generation potter in the the Kato line, in 1804. The kiln is famous for its designation as supplier to the Edo Shogunate. Current owner is Kobe Kato the 7th. The sixth generation Kato, Mr. Takuo Kato, was designated by the government as a living human national treasure. Mr. Takuo is famous for ancient Persian ceramics and is famous for reproducing the phantom pottery · raster color which was discontinued since the 18th century. At the museum located in the main building, we display hundreds of collections including valuable Persica ceramics research materials and Mino old pottery. 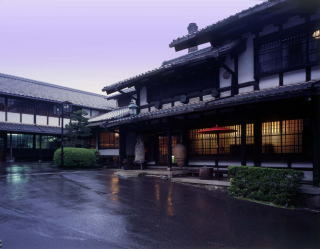 ★ ★ In 2009, Kobe-Gama was certified as 2 stars in "Michelin Green Guide · Japon". A pottery famous for "the beautiful utility" of its red coloured products. Step into the kiln gallery in a stately building from the Edo period, and a view of tools for dyeing and weaving opens up. The red coloured wares inside catches your eye as you enter. The vessel, created according to the concept "vessel used are true vessels", which is why all the goods in here are just the right size for everyday use. Here you can find beautiful ceramics, just right for every age, from children to elderly people, of a variety of sizes and designs. The place is filled with single items as well as full sets of tea bowls. Many people visit to enjoy the "Tsubaki Festival" her in February, and the clearance sales in July and December. 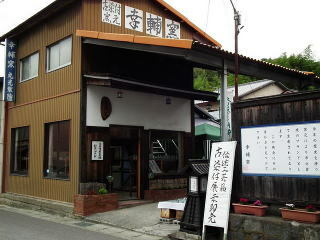 Gyokuzangama is a kiln with a stock shop, producing modern Japanese-style tableware for four generations in Ichinokuno. Owner of the kiln is Yasuo Tamaoki, who is accredited as an important intangible cultural asset of Gifu Prefecture for his Oribe style pottery. Here you will also find a shop in a newly rebuilt warehouse, stock, of course, with Tamaoki's work, as well as items for everyday life. The Meiji era (1868 -1912) was an age when production of handmade tableware truly flowered in Ichinokura, where this kiln is located. The Kosukegama specialize on the production of hand-drawn and hand-dyed Japanese tableware, using old Japanese techniques. The kiln is certified as a traditional crafts production company. 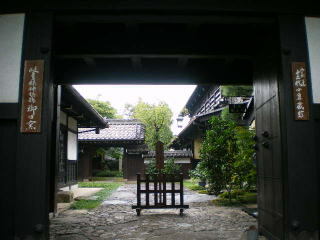 Here you will also find a gallery of the pottery from the Meiji era, open to the public free of charge. Rustic dyeing equipment is on display in this relaxed, old-fashioned space. The Minpogama produces modern style tableware and flower vases. They offer a unique 'One Day Pottery Experience Course'in which you can try the three basic steps of pottery: "Crafting, painting, and glazing". It is recommended for those who want to enjoy pottery at their own pace during a full day. You can also visit an ancient style "anagama", that is, a very old type of kiln made by digging a hole in the side of a hill. 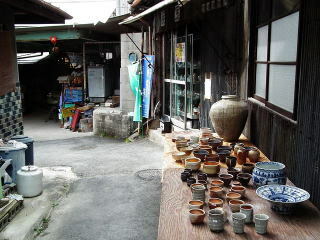 The Otai-Gama produces Southern European style original pottery, and Japanese sake bottles (tokkuri). 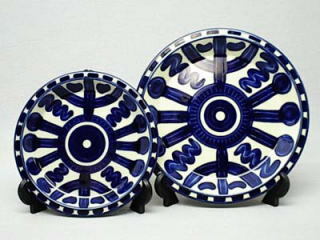 They craft cobalt-colored beautiful western style plates incorporating European style with the traditional techniques of the local Mino ware. This method makes it possible to produce items with unique dyeing, as well as decorative plates and other charming products. The Kokeigama offers a full-fledged ceramics class taught by pottery artist Masahiro Wakao. The kiln is built on a beatiful location on the top of a hill on the way to Kokeizan, in a serene place surrounded by greenery. There is a shop where you can find works by Wakao and his son Keisuke Wakao, crafted in local styles, such as Shino, Oribe, Ki-seto etc.